Psycho means mind. Soma means body. The term psychosomatic, which we’ve been taught to associate with “imaginary” illnesses, in fact refers simply to the physiological connection between the mind and the body – a connection that is seeming more concrete and evident by the day. Science is now showing us with increasing clarity that our feelings and thoughts can help make us sick (or well) in a variety of ways that are definitely not “all in our head”. Words of Women wants to help you work on your emotional build up by providing an outlet for you to express and heal your emotions. 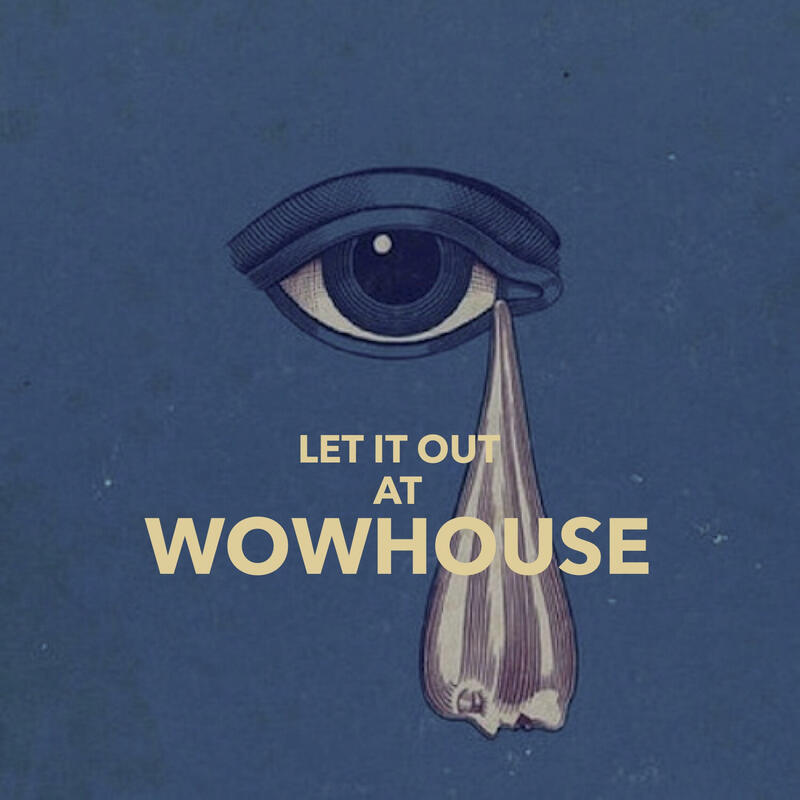 The WOWhouse are 90 minute sessions in which we talk, paint, meditate, and engage in the emotions we’re either suppressing or dealing with that day. Therapy is expensive and intimidating. Do something healthy for yourself and join our alternative to ‘group therapy’ in a place that’s comforting, familiar and fun. What Is It? A space for women to relax, recharge and focus on their mental health. An alternative for therapy, WOWhouse provides a cheaper, more dynamic, type of group therapy where women can come and talk in a safe space, detox negative emotions, meditate and participate in artistic healing activities, leaving happier, healthier and more well adjusted to the demands of life. What Do We Do? Open forum conversation with your Words of Women peers. Half hour of small group conversation for you to talk about whatever is on your mind, emotions, problems, etc in a smaller group of just 5. Activities like collaging, painting, journaling to work on healthy healing habits. 5 minutes of group meditation to end the session.